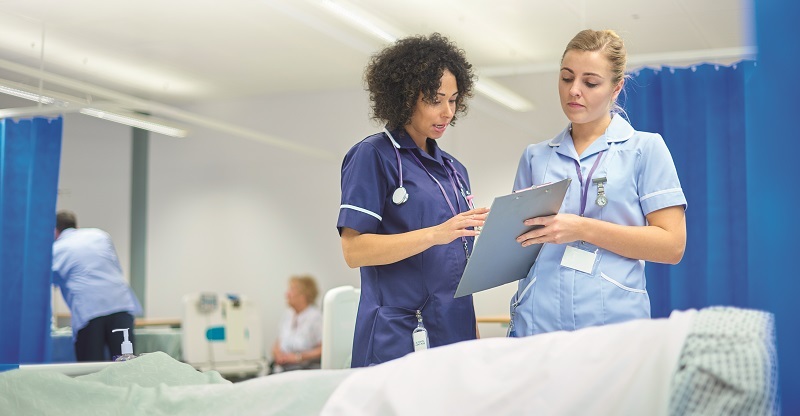 Thousands of nursing apprentices who have less than a year before they finish their training can breathe a sigh of relief as an organisation has finally been found to assess them. However, there is likely to be concern over whether enough assessors will be recruited to meet demand seeing as there will be close to 4,500 of the apprentices taking their final exams throughout 2020 alone. NOCN, an end-point assessment organisation (EPAO) approved to assess the second most standards in the country, was given the green light to assess level 5 nursing associate apprentices yesterday. 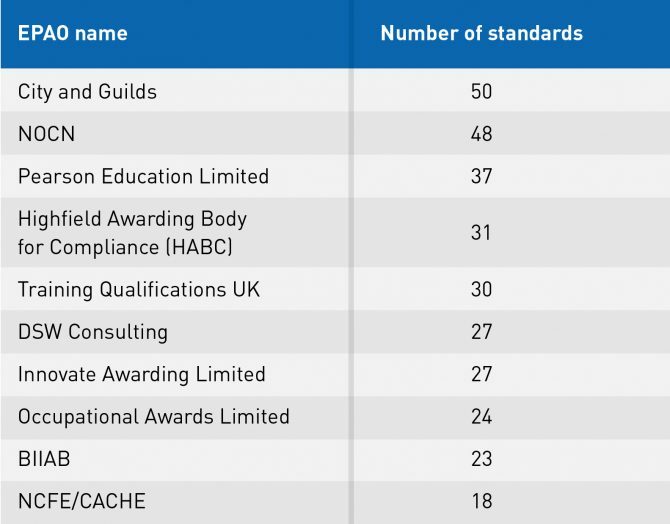 As previously revealed by FE Week, there was concern that apprentices on the standard would finish their programme and then not be able to sit the EPA and graduate. The apprenticeship has proven popular since its launch: it had 1,417 starts in 2017/18 and 820 in the first quarter of 2018/19. The typical duration for the programme is 24 months. The first cohort due to go through EPA are expected to do so in January 2020. 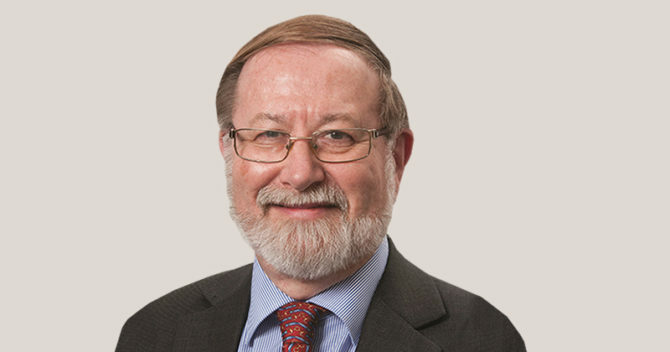 “When we heard that apprentices might be in a position where they cannot complete the nursing associate standard we decided to discuss, with the NHS, what we might be able to do to support these apprenticeships,” said Graham Hasting-Evans, group managing director of NOCN, which is approved to assess 47 other standards. Denise Baker, head of school allied health and social care at the University of Derby, which had 130 starts on the nursing associate standard in 2017, said she was “relieved” to hear an EPAO had been put in place as “this is an essential part of the apprenticeship”. “We want to ensure that our nursing associates have the opportunity to finish their apprenticeship,” she added. But there will be concerns regarding the capacity that one EPAO has to meet demand. Hasting-Evans admitted that a “large” number of nursing associate apprentices will need to go through EPA, each of which requires discussion and observation by an assessor, over the next 12 months. He said there’ll likely be around 200 doing their assessment in January, which will require up to 80 assessors. Around 4,300 EPAs on the standard are expected to take place throughout 2020, which will require up to 150 assessors “at peak”. He added that if NOCN is the only EPAO for the standard then “we will obviously gear up to meet the challenge”. “To ensure that these have a fair, robust, and consistent EPA experience we are working very closely with the NHS to identify sufficient EPA assessors,” Hasting-Evans explained. Asked if he knew of any other EPAOs in the pipeline to assess this standard, he said there “may be” but “at this stage we are only aware of our application being accepted”. A spokesperson for the Institute for Apprenticeships and Technical Education said it was “very welcome news” that an EPAO has been appointed on the nursing associate standard, which will “make a huge contribution to a skilled workforce in healthcare”. She added that it would be for the Education and Skills Funding Agency to comment on whether there were any more EPAOs preparing to help with assessment of the standard. 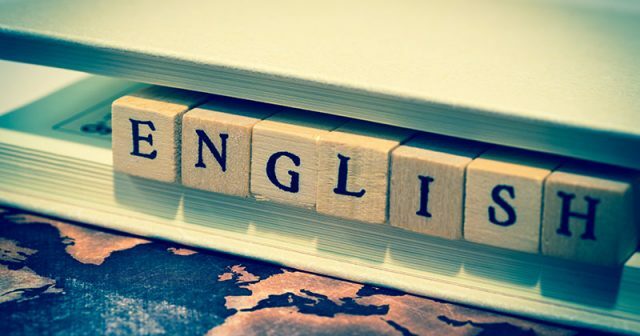 The ESFA, which approves EPAOs for standards, confirmed that NOCN has been approved to assess the “first cohorts of nursing apprentices”, but would not comment on whether more organisations were in discussions to follow them. There are sector wide concerns about end-point assessment capacity. By 2020, when the apprenticeship reforms will have taken full effect, there are likely to be around 500,000 EPAs carried out every year.